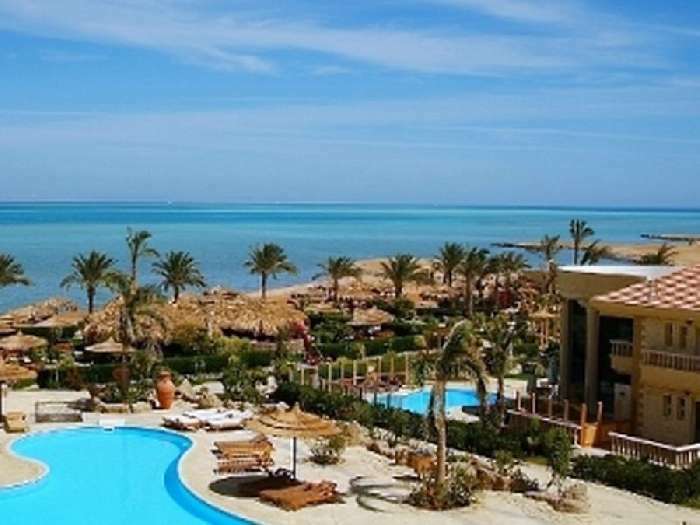 Palma Resort is a luxury 5* complex on the beachfront of Hurghada on the Red Sea. The resort is beautifully designed and has a mixture of apartments, duplex apartments and villas. 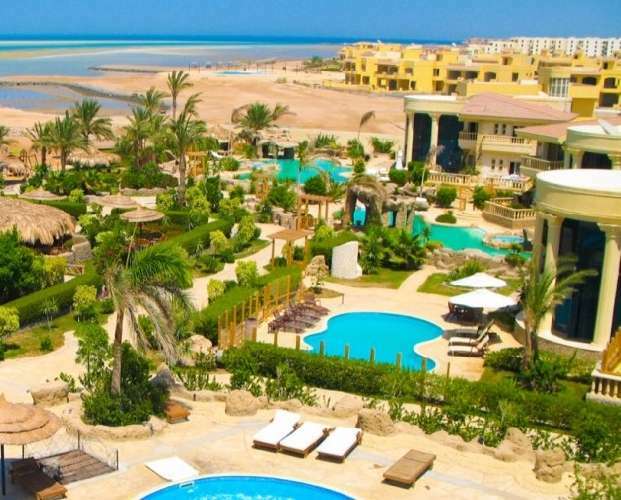 There are also fabulous facilities for all owners and their guests as well as access to a private beach. Palma Resort was awarded Winner of the Best Development 2007 and 2008. 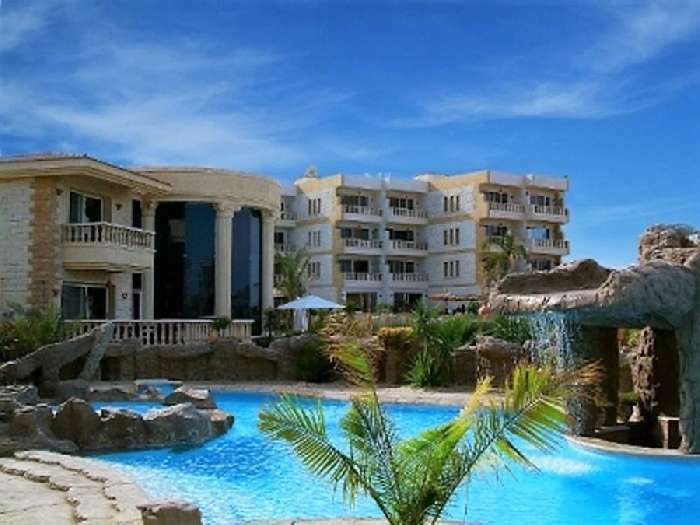 This is a spacious duplex apartment for sale in Hurghada that is fully furnished to a high standard. It is on the fourth floor of the complex and has 180 sqm of living space with a large living room and dining area, a fitted kitchen, 3 bedrooms and 2 bathrooms. The duplex has air conditioning, satellite TV and a private balcony with magnificent sea views. 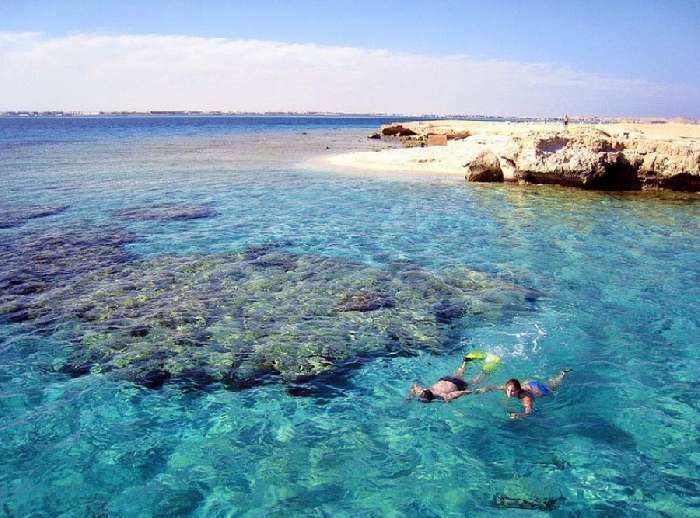 Hurghada was once a small fishing village and has developed in recent years attracting many tourists to the area. Palma Resort is close to the centre of the town where there are many hotels and apartment complexes. There is a fabulous marina where you will find excellent restaurants and bars and great nightlife. 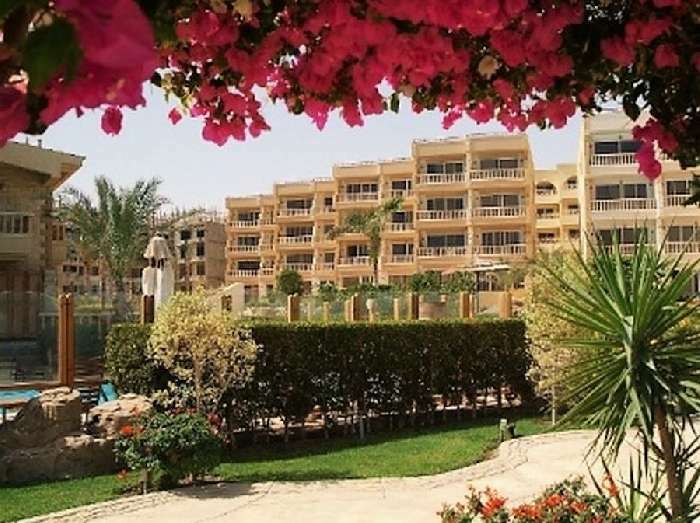 The complex is beside the Red Sea that has its own coral reef and is an excellent place for scuba diving to explore the reef and the marine life. 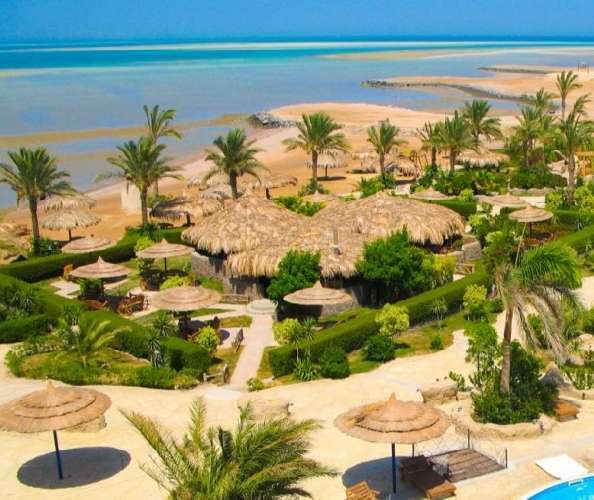 This area is perfect for kite and windsurfing and a variety of excursions can be arranged including jeep and quad safaris, camel rides and deep sea fishing. 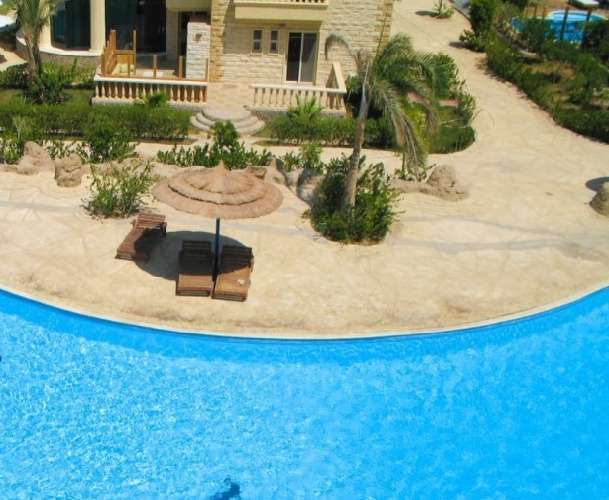 Palma Resort is the ideal place to buy a large family holiday home in Egypt for personal use or holiday rentals.